Not that Hulk doesn’t get to have a lot of fun in it too. By the way, I’d bet that Mark Ruffalo wasn’t involved in this. 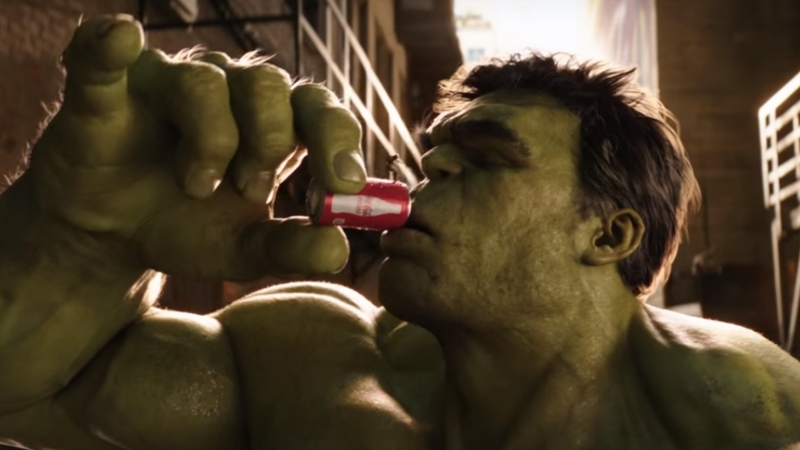 He doesn’t seem like the type to do Coke ads, and those Hulk sounds could be reused from the last couple Avengers. Also, I gotta give the ad credit for not only keeping Ant-Man’s size in perspective and giving him fun stuff to do, but for also sticking to comic book tradition. Every superhero battle usually ends with the good guys making nice, just as this one does. Compared to the exciting acrimony of Civil War?, this battle was downright friendly. In fact, just replace Coke with a Hostess Fruit Pie, and you’ve got a classic comic book ad. Did you think this was a cute commercial? 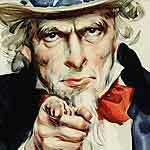 Did it make you want to down horrible sugar water? Are you questioning how Banner can meet Lang, when Ant-Man got his suit after Hulk vanished at the end of Age of Ultron? Tell us all about it in the comments! Kinda made me cringe, but I thought it it was cute enough. Also Rudd’s second appearance, the first being the bud lite bit. He must be gettin some $$$$! Usually don’t drink soda, but that Coca Cola classic’s definitely helping me swill bourbon around the fam tonight! This year’s slate of Superbowl commercials was pretty weak, nut this was one of the few standouts. The best was easily Willem Defoe as Marilyn Monroe for Snickers. I also really liked the Audi/astronaut commercial for packing the best emotional punch. The ketchup/wiener dog one was funny too. The rest were just… blah. This is the real Civil War, I’m also surprised you guys never posted the Quantum Chess video on here staring Paul Rudd, Steven Hawking and the voice of Keanu Reeves. so, whose going to explain to Damage Control that all this busted up stuff in the city was over a can of cheap corn syrup and caramel food coloring? I don’t think I could live in the Marvel cinematic or comic universe, it’s filled with maniacs on BOTH sides of the moral line. Yakuza Kiwami – Watch Us Play! 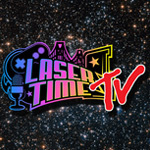 Laser Time – Who is Immortal?